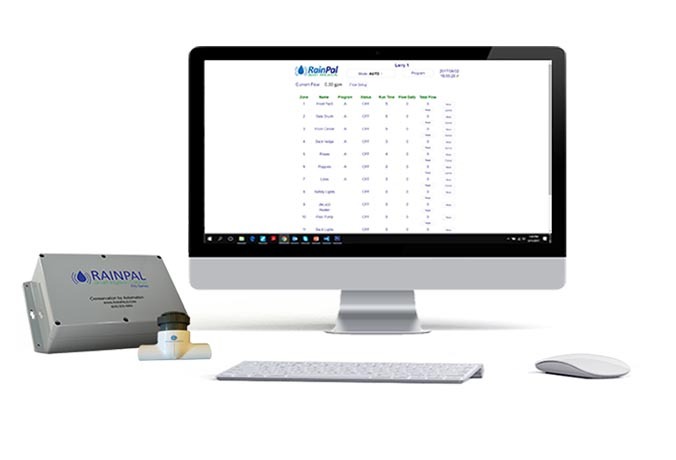 The Rainpal smart irrigation controller design is the most recent, state-of-the-art weather based smart irrigation controller available today. 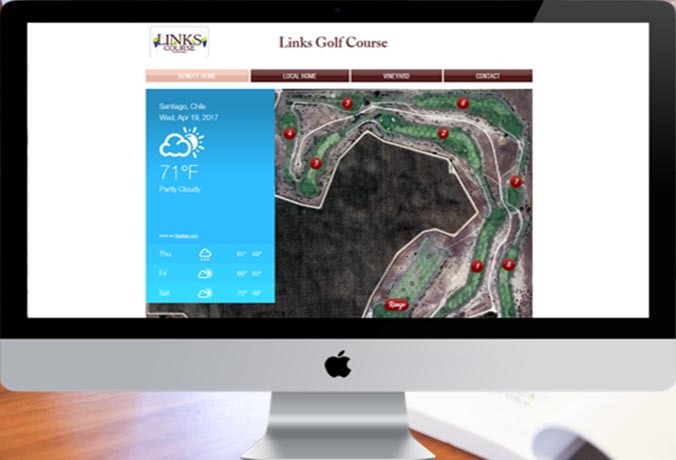 The complexity and accuracy of the weather and feature based technology is the most accurate and easiest user experience available. 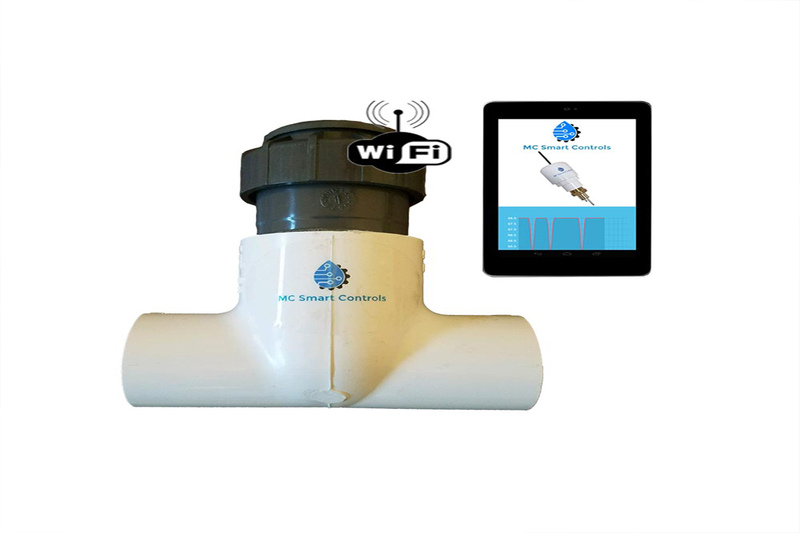 The Only Smart Irrigation Controller Available with Leak Detection and Freeze Protection. 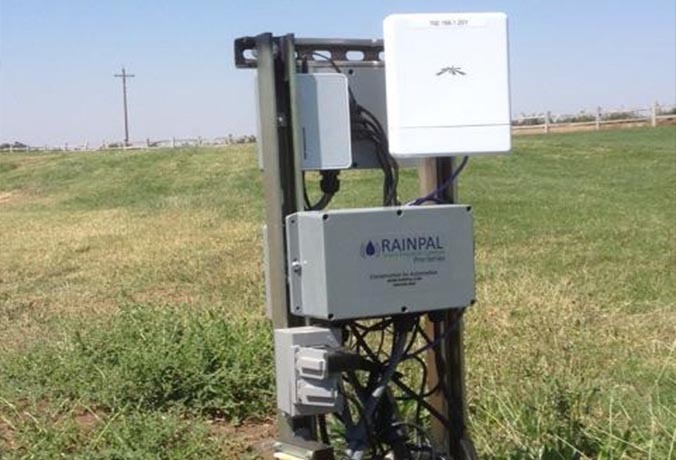 RainPal Pro is a smart irrigation 12 zone controller with built in WIFI, Access point, and LAN. The controller receives high-resolution weather data specific to the property and then calculates the effects of those weather factors on the unique combination of plant type, soil, and sun exposure within each zone. The controller is EPA WaterSense certified. 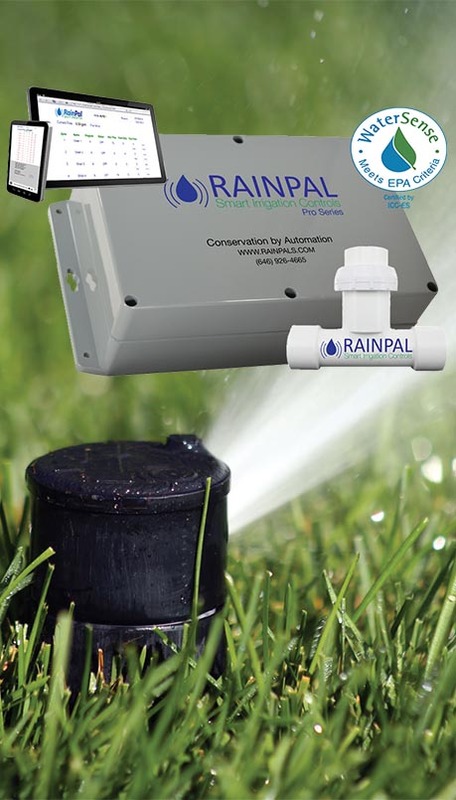 The Rainpal is the only smart weather based irrigation controller at any price point that has sensitive water freeze and leak detection capability. 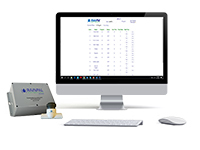 Rainpal is able to connect as many controllers together because they all have their own IP address. This enables us to create a custom client page to enble access to all the sites in one location. 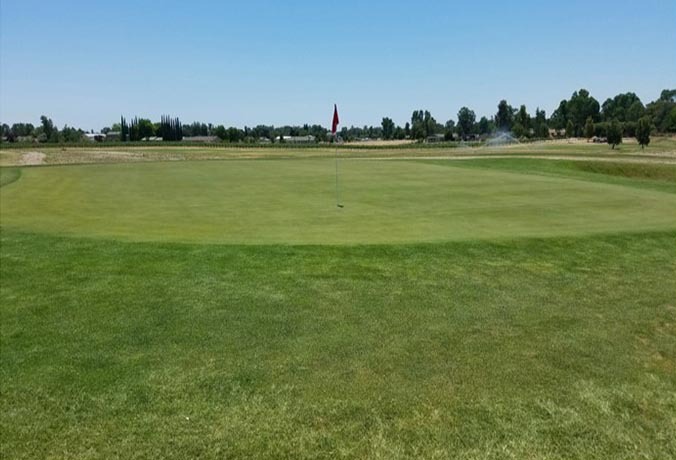 This demo is from our LINKS Paso Robles Golf Course project from 2016 in Paso Robles California. The FL-1000 free user interface allows the user to test for leaks at any time.Enter emails to forward leak detection and freeze warning alarms. The user can enter a temperature set point value to trigger an alarm or warning when the water temperature reaches the set point. 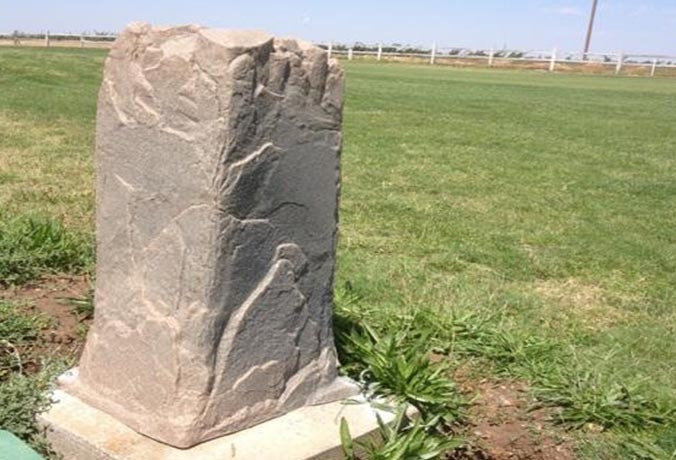 Residential, Municipal, Commercial and Agriculture applications. We offer the best fully remote smart irrigation controller that can stand alone or integrated into most smart home control systems. The only smart irrigation controller with leak and freeze detection on the market. This allows the user to know when to blow out the system before the freeze begins and to alert the user in realtime when there is a problem within the irrigation system. i.e. stuck heads, open valaves or breaks in the line that go unnoticed for days. Our team has developted a totally user friendly Interface that allows the end user to see how much water is being used, run time, suspend for parties and special events, as well as allowing the user to have more then one propety with our new aggregate software. Onboard web server, DYN/DNS IP solution, Onboard accesspoint, WIFI|LAN|WAN, API, Real Time Local Weather Subscriptions, ET algorithm for specific plant, soil type and sun exposutre configuration. 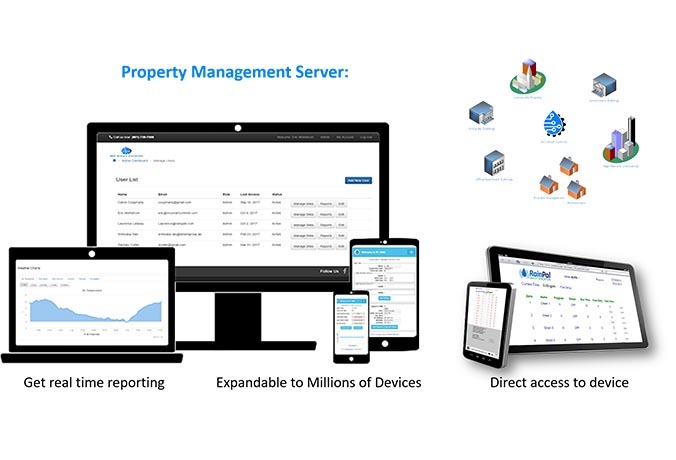 Mobile APP, Able to control out door electrical devices (fountains,pool pumps, jacuzzy and lights all from the touch of your smart device. 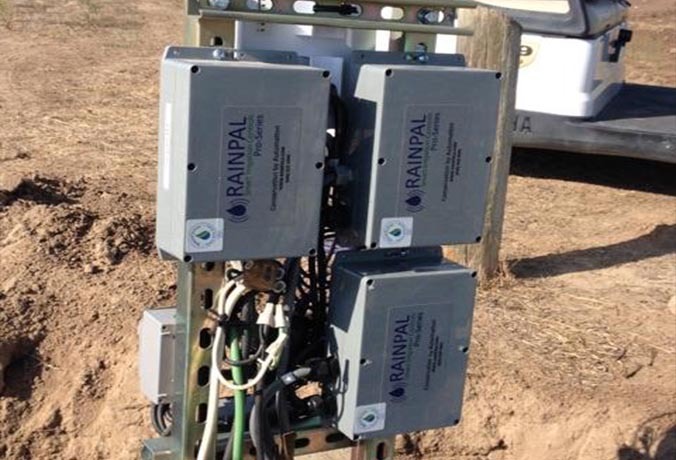 The only Smart Irrigation Controllers in the world with this capability. What this means is a person can connect to the unit with any smart device without internet or a WIFI network. No cabling required. This is an incredible feature! Realize the power of this function (new landscaping control with no internet, no access to home network by the gardener). Our technology incorporates an RS-232/RS-485 communications port to support industry-standard communication protocols or a standalone touch screen. This allows the system to interface other existing technologies and radio communications to multiple units master/slave setup. No other irrigation controller as of yet has the capability. 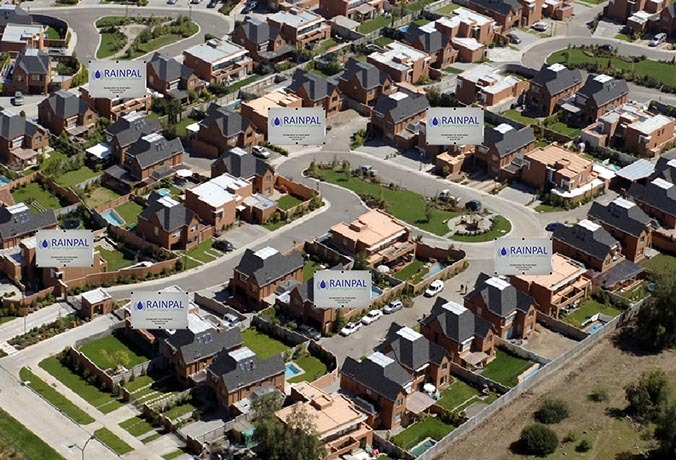 Rainpal has worked with consulting several projects in reducing the installation of standard irrigation systems. The unit is a stand alone 12 zone weather based smart irrigation controller.